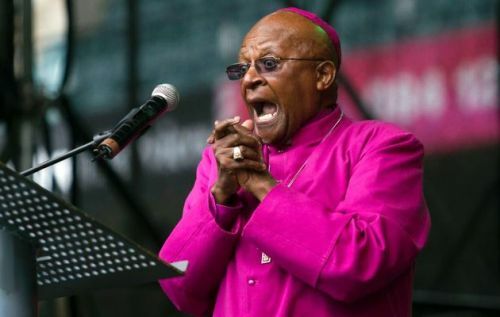 Desmond Tutu was born on 7th October 1931 in Klerksdorp, Transvaal, South Africa. His father was Zachariah Tutu. He worked as a school teacher. His mother was Aletta Tutu. She worked as a domestic servant. On 2nd July 1955, Desmond Tutu married to Nomalizo Leah (Shenxane) Tutu. Both have four children. Their names are Naomi, Trevor, Mpho, and Naomi. When she was young, he had many kinds of educational background. In 1953, he got the education from Bantu Normal Teacher’s College, Pretoria. In 1954, he went to University of South Africa, Johannesburg for BA title. In 1960, he went to St. Peter’s Theological College, Johannesburg, South Africa. In 1954 to 1957, he worked as a teacher. Then he resigned for the job due to the restraint of education for the black students in the school. 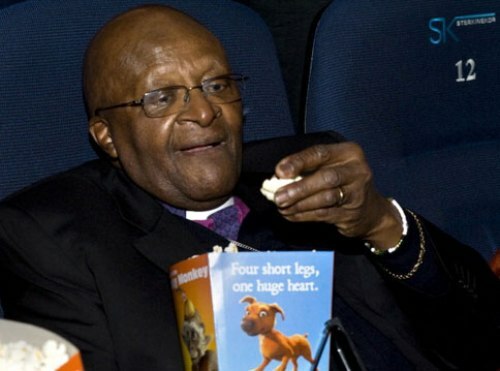 Desmond Tutu was involved in many kinds of religious activities. 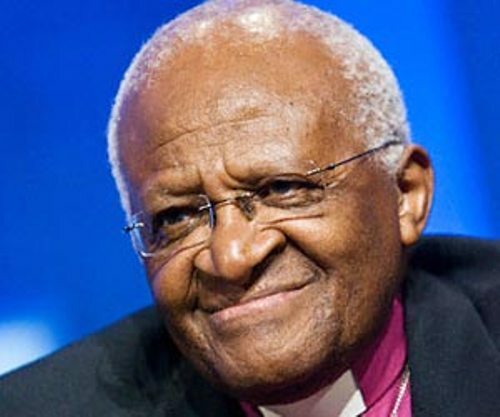 In 1961, Tutu was served as an Anglican priest. In 1975, he was the first black people in the country which served as the Anglican dean. It was located in Saint Mary’s Cathedral located in Johannesburg, South Africa. Apartheid is always a part of African history. The black people were discriminated based on their skin color. In 1984, Desmond Tutu got a Nobel peace prize because his effort to abolish apartheid in Africa. 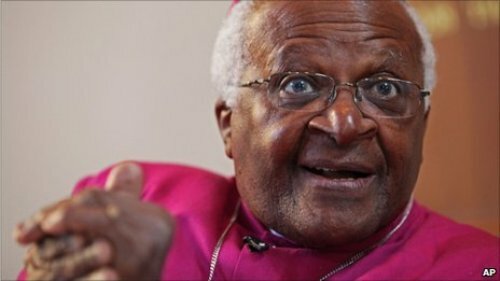 Tutu became the head of the Anglican Church in various countries in Africa such as Swaziland, Namibia, Botswana, South African and Lesotho. It is due to the fact that he was elected as the Archbishop of Cape Town in 1986. Nelson Mandela and Desmond Tutu are very important in South African movement. Nelson Mandela chose him as the chair for the truth and Reconciliation Commission. On 4th April 2013, he was awarded 2013 Templeton Prize. This prize gave him $1.7 million dollars. On 24th April 2013, Tutu was hospitalized once against for a persistent infection. In the past, he was diagnosed with prostate cancer. 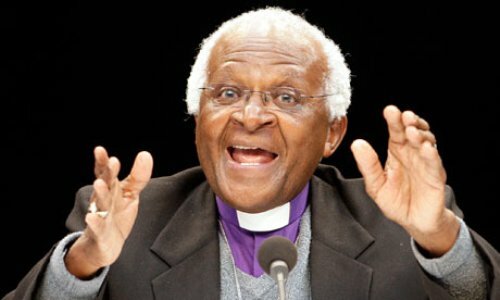 Are you inspired with facts about Desmond Tutu?